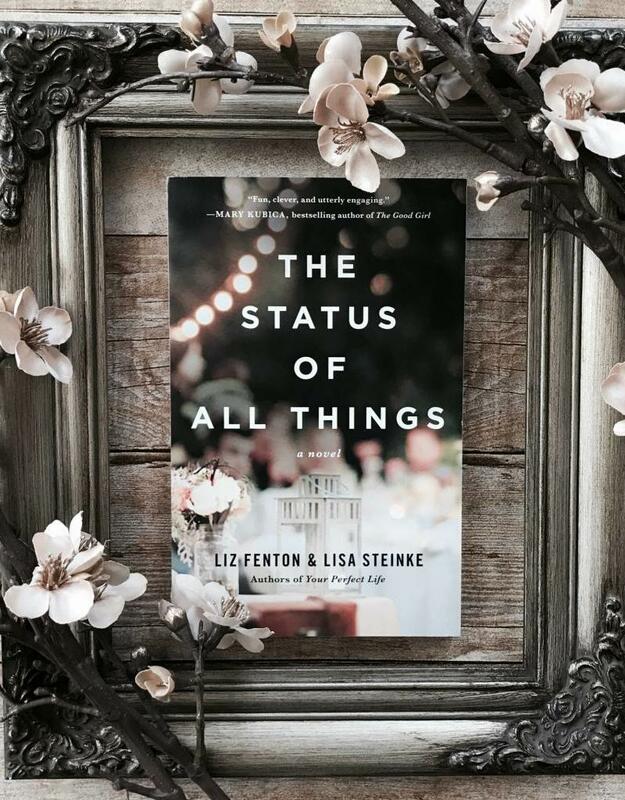 Autographed by Liz Fenton and Lisa Steinke! Kate is a thirty-five-year-old woman who is obsessed with social media. So, when her finance, Max, breaks things off at their rehearsal diver- to be with Kate close friend and coworker, no less- she goes straight to Facebook to share it with the world. But something changed. Suddenly, Kate real life starts to mirror whatever she writes on her Facebook status. With all the power at her fingertips, and heartbroken and confused over why Max left her, Kate goes back in time to rewrite their history. Kate two best friends, Jules and Liam, are the only ones who the truth. In order to convince them she really time traveled, Kate offers to use her Facebook status to improve their lives. But her attempts to help them don't go exactly as planned, and every effort to get Max back seems only to backfire. Kate is left to wonder if it really possible to change her fate- and even if she can, should she?